The West Coast Experience introduces students to the wild and wonderful life at sea while discovering all that the Gulf Islands have to offer. Students will live aboard one of our sailboats for five days and four nights, accompanied by both a school chaperone and Simply Sailing Instructor. The Gulf Islands and Salish sea are teeming with marine wildlife. 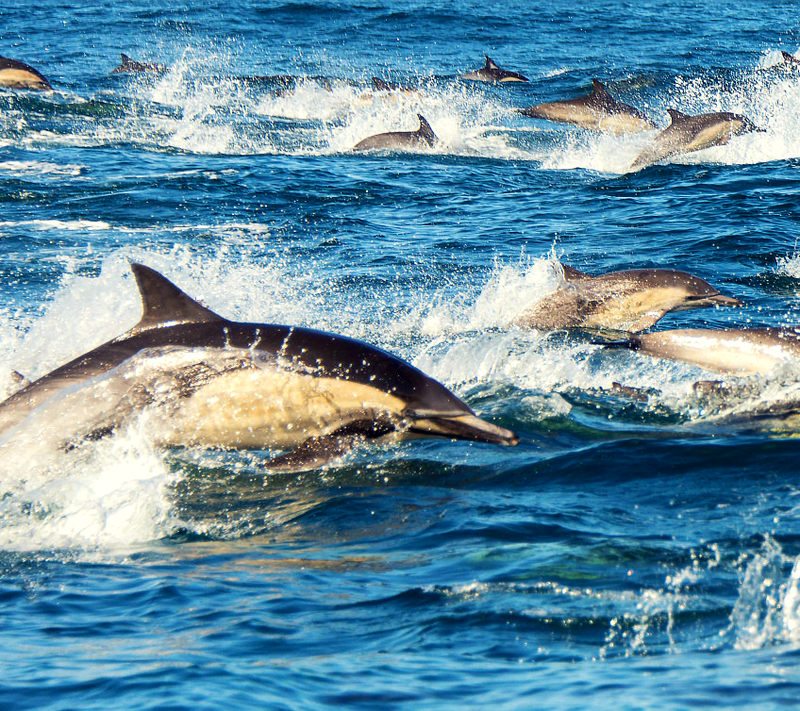 These waters hold a staggering array of seals, sea lions, dolphins, and whales. Students will explore tidal pools and shallow waters while anchored at B.C. bays and marinas, and even experience bioluminescence lighting up the waters. During the five-day liveaboard, students expand existing friendships and foster new ones through teamwork, skill-building, and winding down together after a long day. Sailing is a learning-rich environment. Students learn hands-on navigation, basic sailing skills, preparing meals underway, planning and preparation for overnight trips, and much more as they collaborate with our highly skilled instructors. 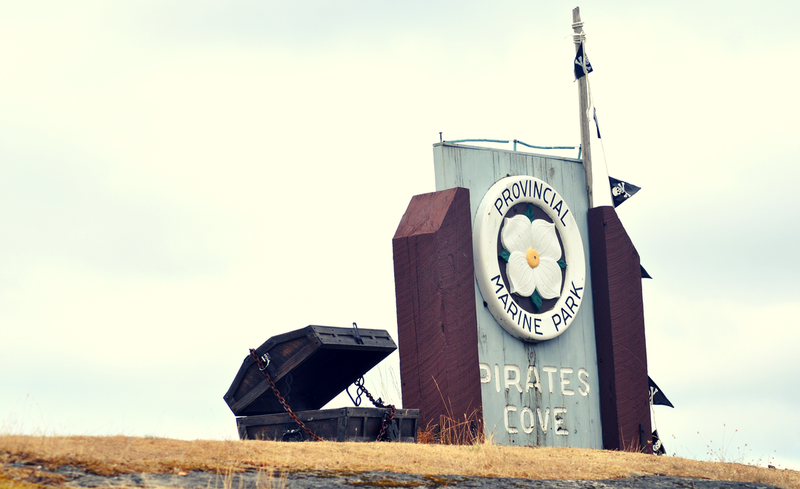 The Gulf Islands are full of historic places and sights, such as Pirate’s Cove on D’Courcy Island. Legend has it that Brother XII, a spiritual leader on the island in the 1920s, left a chest of gold in the cove after he was forced to flee the island. Perhaps you’ll be the ones to find it! The West Coast Experience trip offers a unique learning atmosphere. The Gulf Islands and Salish Sea provide a rich environment of marine wildlife, flora and fauna, history and the ocean. Students come away with an experience that will last a lifetime. 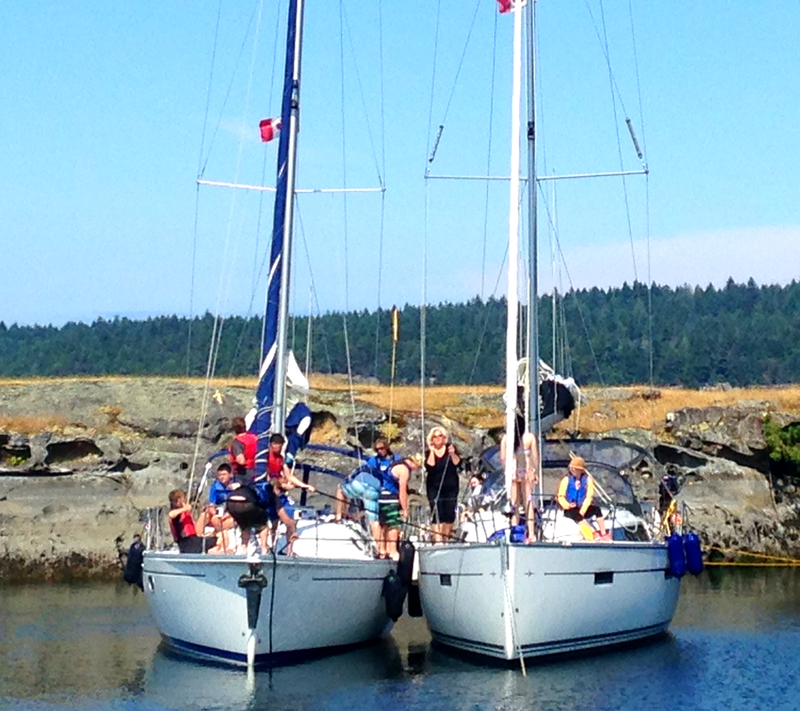 When students and chaperones arrive at our Granville Island base they will each be assigned to a boat with a Simply Sailing instructor. Students live aboard the boats for five days and four nights, departing Monday morning at 9:00 and returning Friday afternoon by 4:00. Different trip lengths can be arranged if desired. All provisions are provided and cooked on board. Special dietary needs can be accommodated. Life jackets are provided to be worn at all times while boats are underway. Students are required to bring their own sleeping bag. Pillows are available at an additional cost. 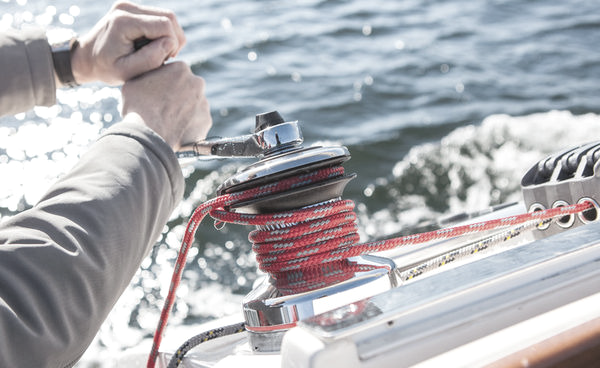 Students are taught basic sailing skills and given the opportunity to cast o dock lines, raise and trim sails, maneuver under power, and helm the boats. During the trip, students become immersed in the sailing life at sea. 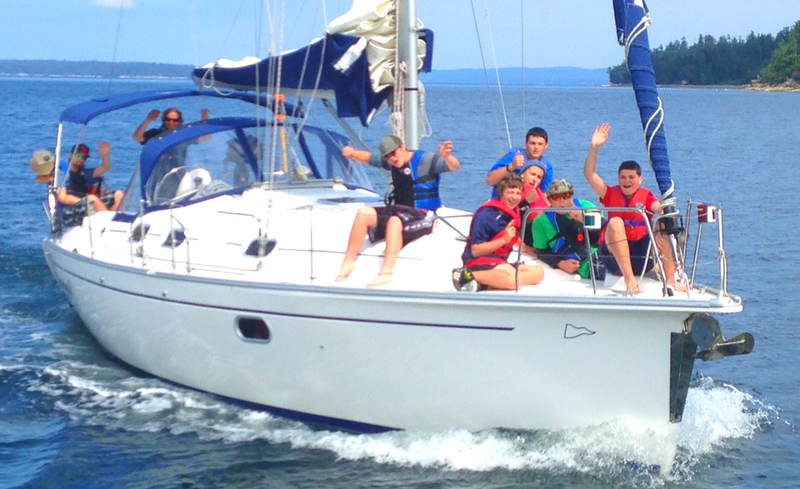 Upon completion of the trip, students earn Sail Canada Start Keelboat Sailing Certification. WHAT DOES YOUR ORGANIZATION PROVIDE?